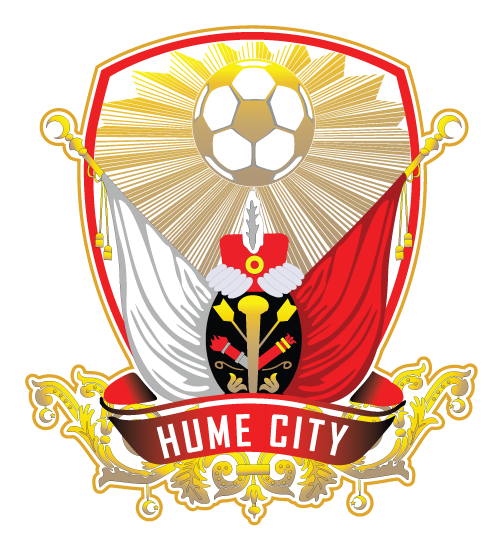 Most clubs have a veteran that has the club etched into their DNA, and Hume City FC are no different. 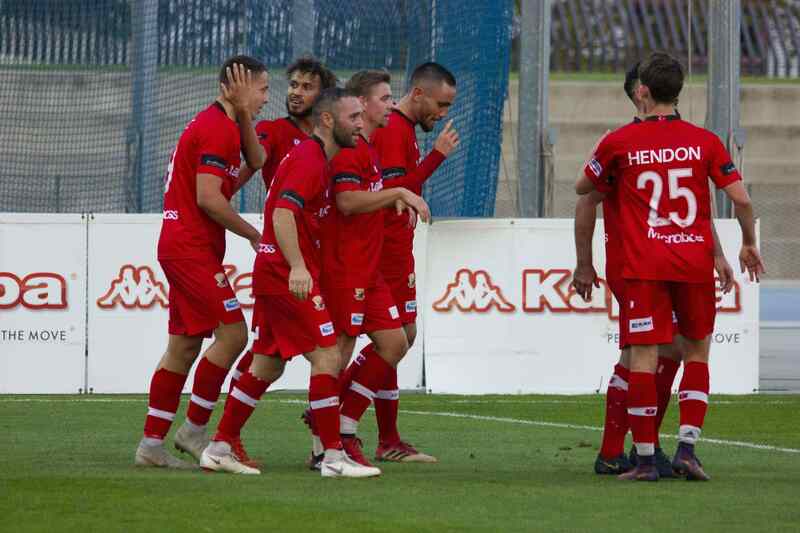 Midfield enforcer Isyan Erdogan has spent the better part of seven years donning the red and white of Hume, a feat not usually met in Victorian state football. The 33-year-old’s loyalty is one very rarely shown in modern football as he’s ridden the waves in the good and bad moments for the club. Sticking it out when playing at ABD Stadium meant running on heavy pitches getting readty in old grimy change rooms. Erdogan’s seen the club at it’s darkest of hours and how they’ve transformed. 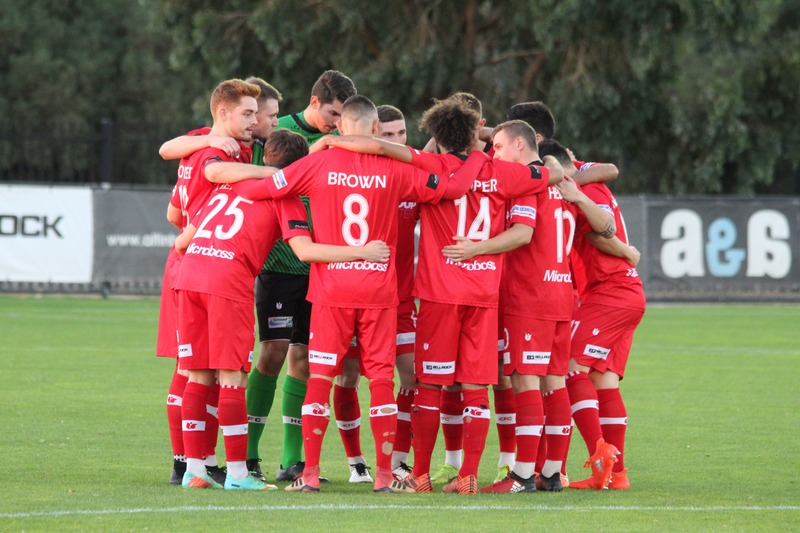 “I’ve seen the club rise from the dead,” the Hume City veteran said. “There was literally nothing here, there was one ground and the worst changing rooms and ground in the league in the league probably. The club has shown Erdogan how far they’ve come through their dedication to developing youth. “When I first got here we had no juniors,” he said. Erdogan is a local boy living in the northern suburbs. He has been a supporter on the sidelines dating back to the clubs days in North Coburg. “I’ve always loved Hume City,” Erdogan said. There’s a sense of home when Erdogan thinks of Hume, and having spent almost a decade with the club as a player, and another two as a fan, you start to understand why. “This is my local team, my home,” he said. Erdogan has had long career filled with both glory and disappointment, but still sees his defining moment in front of him. “FFA Cup could be the defining moment in my career,” he said. 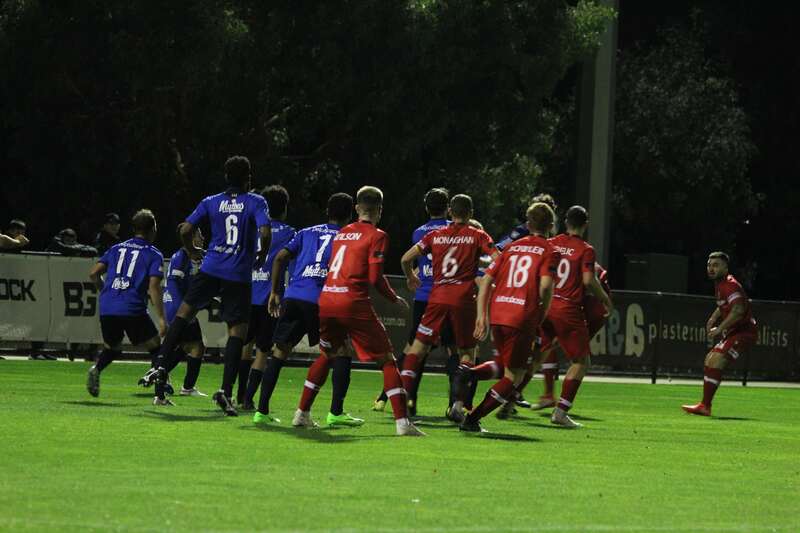 And with the FFA Cup draw announced with Hume playing former NSL club Sydney Olympic at home in a packed out ABD Stadium under the lights, it’s hard to disagree with Hume’s favourite son.